Accepted in the industry as a manufacturer, importer, trader, exporter and supplier, we are affianced in presenting a wide range of Glass Door D Handle. We assure the quality of door handle at numerous parameters. Accordingly, we are giving the whole range numerous options to choose from. This door handle is highly recognized for its efficiency & performance. Customers can take the offered range of door handles from us at suitable prices. 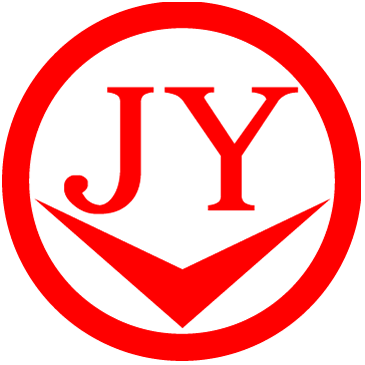 Founded in 1987, JiangYi Industrial Co.,Ltd. Specializes in manufacturing and exporting all kinds of glass hardware. We've established stable partnerships with more than 30 countries and regions worldwide, which demonstrates our ability of meeting different demands of different markets. "Quality & Customer First" is our constant pursuit. We support OEM service for any products. Q1. How do you regulate the product quality? to package. Also, we will offer customers inspection reports before delivery. Q2. How about your service? etc.) They know customers' demands and try their best to meet the requirements. Q3. Can you do the OEM? to customers, but also make the design for the customers according to their ideas. Q4. Can I get the samples for free? What is the lead time for the samples? we need sample charge, but we can return the charge once you place any orders. Q5. What are your payment methods? A: T/T payment is our normal payment method. For big orders, L/C payment is accepted. Q6. What is your MOQ? the new mould, the MOQ would be up to 500-1000pcs. Q7. What is the delivery time? A: Usually, a 20GP needs 30days, a 40GP needs 35days. Q8. Do you attend any fairs?